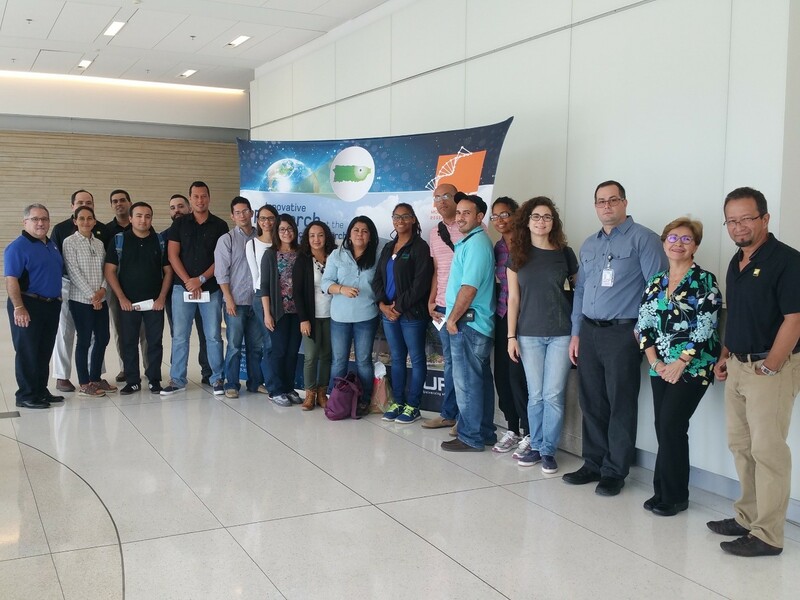 NIEF provided a two-day workshop in fluorescence microscopy for students and staff from the University of Puerto Rico, Mayagüez Campus. During the first day at UPR-Mayagüez, NIEF staff delivered a presentation to explain the mission and vision of the facility along with the equipment availability. Later, on the second day, NIEF held a hands-on training in its premise at the UPR Molecular Science Research Center. At NIEF, the students had the opportunity to interact with the personnel and explore the different equipment applications with their own biological samples.